Is my name, I have a fingerprint, Big screen, I run on ANDROID 8.1 (GO Edition) and yet I am very affordable. I am a member of itel A-Series Family and I am coming to you soon. 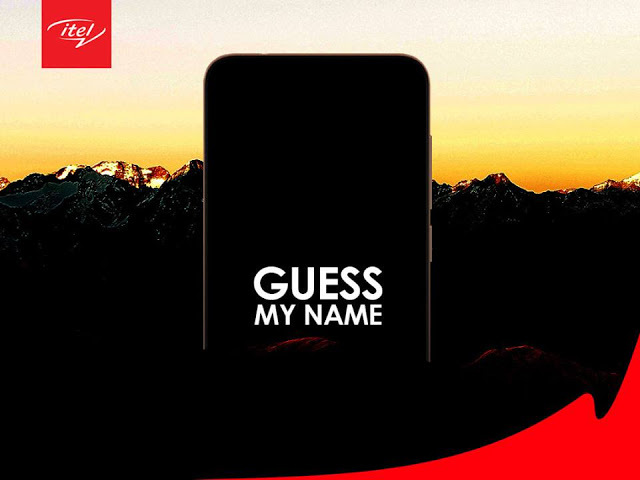 TOP 5 people to guess my name correctly will get a special GOODIE BAG.